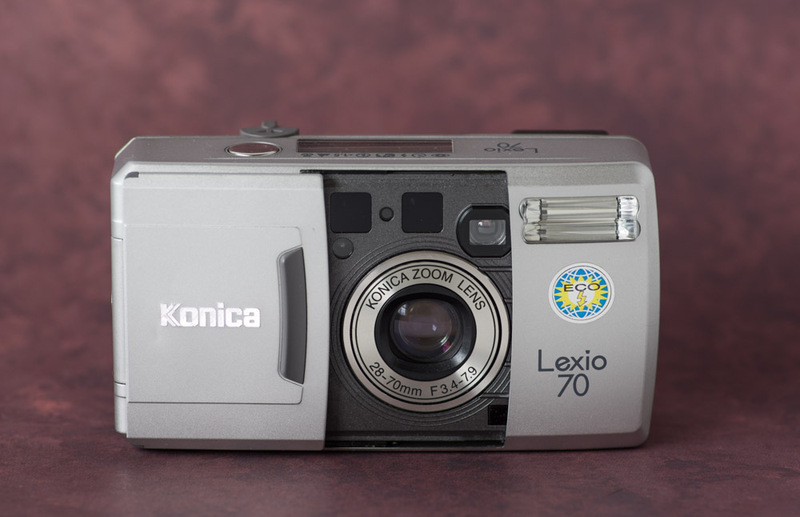 Konica Lexio 70 is the lens really that bad? Yes its pretty bad at close focus distances but improves when the subject is further away it also doesn’t hurt to put what you want to see clearly, in the center of the frame because the corners are full of distortion. This is my second go around with a Lexio 70 the first one was even a little worse producing gems like this Which is perfectly valid if your intention is to make the viewer feel slightly uneasy even if their not sure why. On the positive side of things the Lexio 70 has a nice LCD panel that clearly shows what your settings are it’s small and looks nice and it does 28mm. Given the opportunity I would choose the Canon Z90W which has a 28-90mm lens and is an all around better camera. Having now tested two examples of this camera I can say that the 28-70mm f/3.4-7.9 lens performs poorly which is a shame because its an otherwise nice camera. This entry was posted on Saturday, February 7th, 2015 at 10:10 amand is filed under . You can follow any responses to this entry through the RSS 2.0 feed. You can leave a response, or trackback from your own site. Good review. I’ve just scanned some negatives having shot my first roll of Fujifilm Superia 400 with a Lexio 70W, and I have to say I’m a little disappointed. Sharpness is not very evident and the results look pretty much like any cheap compact would produce. As you say, it’s a shame because it’s a very nice little camera with some good features. 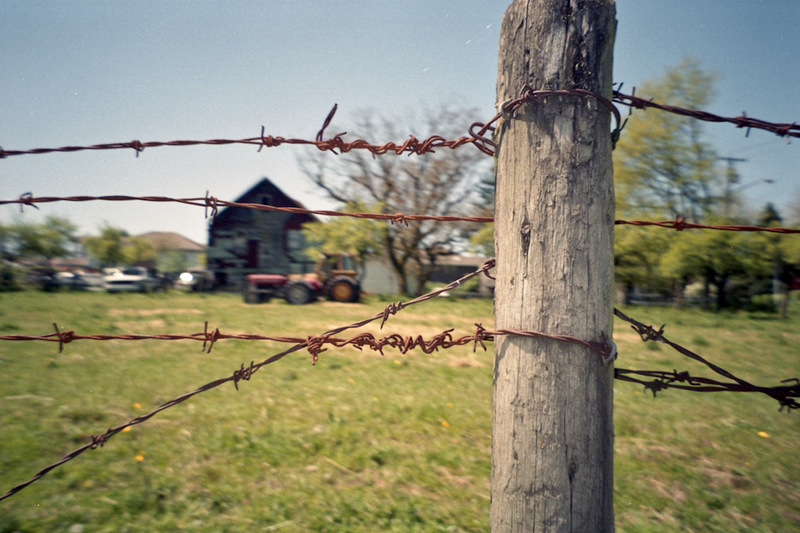 I have another roll of the same film type loaded and maybe a few more of those exposures will be better. In my hunt for a capable (and cheap) wide angle compact I’ve also got my hands on a Minolta Panorama Zoom 28 (28-70mm) with date back, and small boxy Konica Z-up 100w (28-100mm). Maybe one of those will come up trumps. More like the triumph of hope over experience as they will probably be average too!